Depending on your point of view, the Renault Captur represents either all that is right or all that is wrong with the modern car industry. On the one hand, it’s a compact crossover perfectly in tune with current trends and customer demands. On the other, it’s a generic and soulless box with sales driven by cheap finance and a disposable society. Putting my cards on the table: the Renault Captur isn’t my kind of car. I haven’t bought into the crossover craze, refusing to accept the blurring of the lines. Square pegs into square holes for me – I’d prefer a compact estate car or a proper small SUV to a crossover. However, I’m prepared to accept that I’m in the minority. The fact that tens of thousands of you are buying cars like the Renault Captur is proof that the industry is delivering what you want. And I have a habit of getting things wrong. Call me Mr Betamax or Mr MiniDisc. 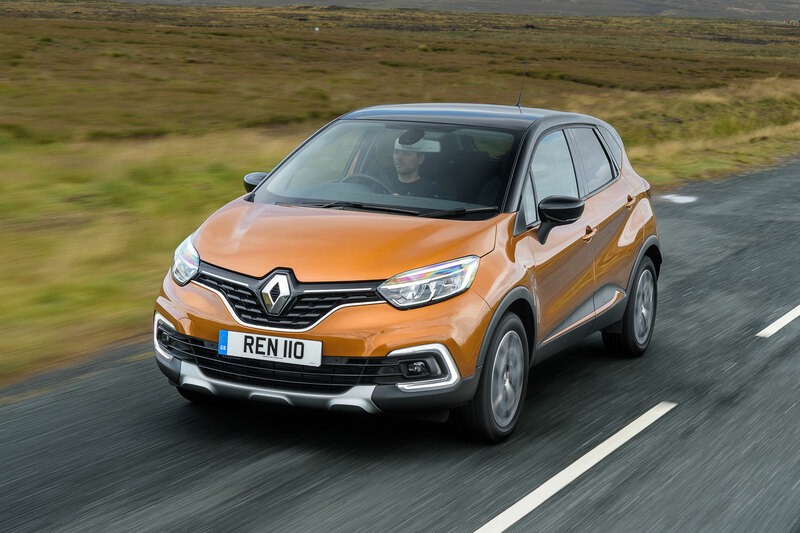 Since going on sale in 2013, the Renault Captur has cemented itself as Europe’s best-selling compact crossover – or B-segment SUV, if we’re using the industry lingo – making it the top athlete in the fastest growing automotive sector. 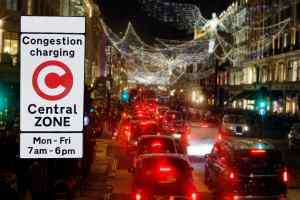 Customers are faced with a bewildering array of alternatives, each one offering a slightly different take on a common theme. 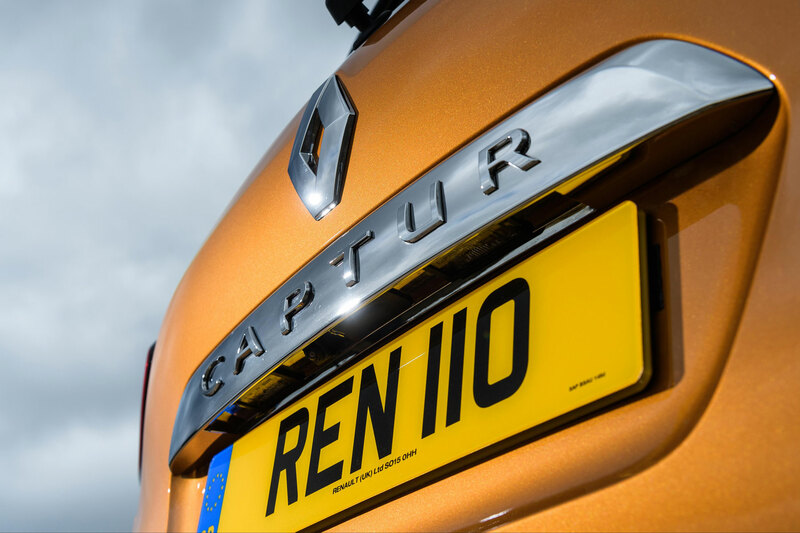 A lack of choice isn’t a problem here – the Renault Captur must be doing something right. 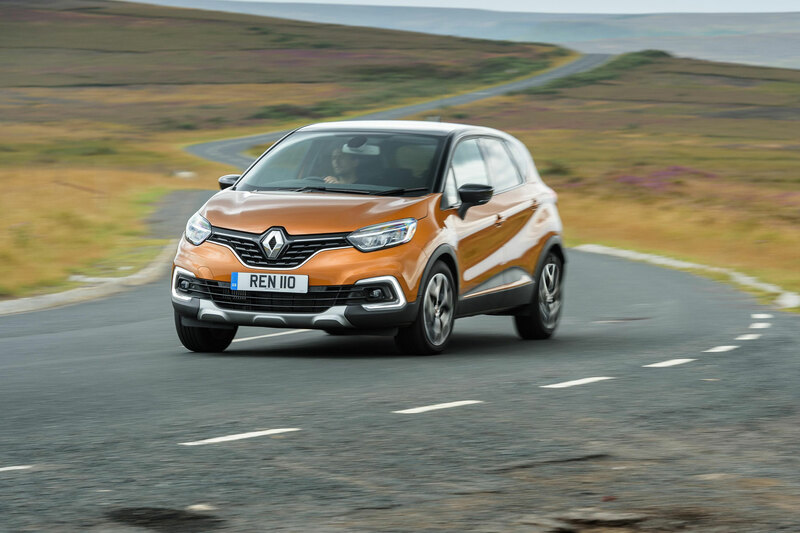 For the 2018 update, Renault has simplified the model line-up, offering the Captur in three trim levels: Play, Iconic and GT Line. The engine range is equally simple – a TCe 90 petrol with a five-speed manual gearbox or a dCi 90 diesel with either a five-speed manual or six-speed automatic transmission. Prices start from £15,350, with our Captur Iconic TCe 90 representing the range middle-ground, in terms of both cost and specification. It all looks so familiar. Renault may have tweaked the styling for the 2018 update, but the Captur’s styling remains predictable and generic. That’s not to say it doesn’t look suitably different to the Clio – the Captur hides its supermini roots remarkably well. You can understand the attraction. A compact crossover delivers plenty of showroom appeal, with the jacked-up suspension and rugged appearance providing an impression of getting more for your money. If a supermini is a cheese and tomato pizza, a compact crossover is the same with a choice of extra toppings. The grey front and rear skid plates of the GT Line (pictured throughout this review) give the Captur ideas above its station, so we’d prefer to opt for the mid-range Iconic trim – as tested here. 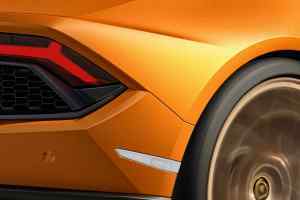 You get 17-inch alloy wheels on the Iconic and GT Line models, although they differ in terms of design. The familiarity continues on the inside, with the Renault Captur feeling every inch a Clio on stilts. There’s a commanding driving position that provides a good view of the road ahead, although the wide C-pillars mean the Iconic’s standard-fit parking sensors are much-needed. The reversing camera – part of the £600 Techno pack – would be a useful upgrade, too. Once the novelty of the driving position has worn off, the Captur’s cabin offers little in the way of excitement. 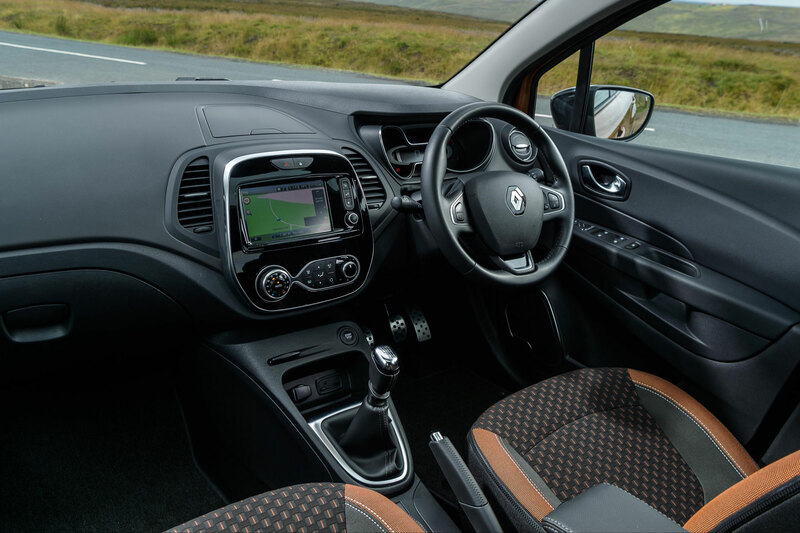 The sea of grey plastic is punctured only by the seat upholstery and black centre console, which does its best to mask what is a small touchscreen by modern standards. Bizarrely, the infotainment system is tilted ever so slightly towards the passenger, and although Android Auto connectivity was added as part of the 2018 makeover, Apple CarPlay remains off-limits to Captur owners. 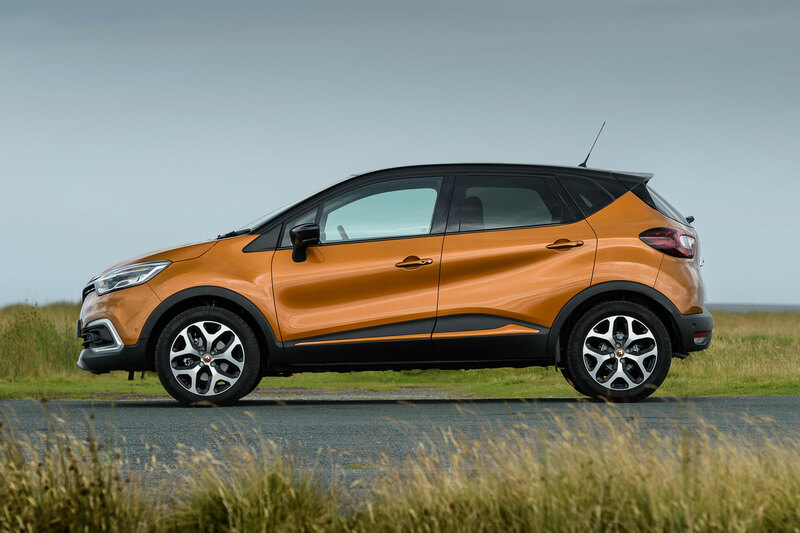 The Captur scores well for space and practicality, with the cabin feeling light and airy. Space up front is good, while rear-seat passengers will appreciate the amount of head and legroom. Only the middle seat passenger will feel a little hard done by, finding little space for their feet. There are plenty of storage bins and compartments, including a large pocket in front of the gearstick, decent door pockets, two cup-holders, a coin holder and a deep box on the top of the dashboard. Only the small glovebox lets the side down. 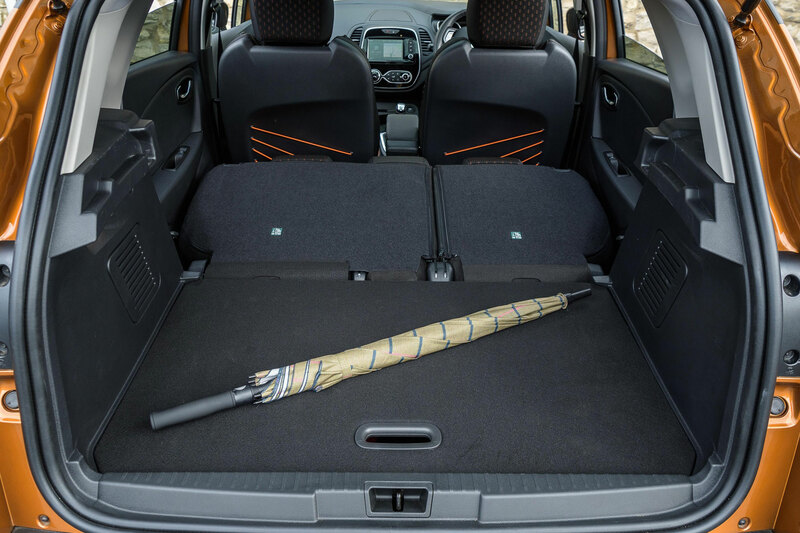 With 455 litres of boot space – extending to 1,235 litres with the rear seats folded down – the Captur has the edge over superminis and some family hatchbacks. A Renault Clio can only muster 300 litres in five-seat mode, while the Megane offers just 384 litres. Even the most ardent of crossover critics would be impressed by the practicality. That’s not to say that the Captur isn’t beginning to show its age. The dashboard feels dated in terms of design and layout, while the quality of the fit and finish might be acceptable on the Play and Iconic models, but not the more expensive GT Line trim. Again, it’s for this reason that we’d recommend the mid-spec Iconic trim level. On the road, the Renault Captur behaves like you’d expect a lofty Clio to act. The upright stance and raised ride height combine to deliver plenty of lean when cornering, while the steering is vague and inconsistently weighted, making it difficult to position the car on the road. The five-speed gearbox is similarly imprecise, making the driving experience about as rewarding as a prize-less scratchcard. Throw into the mix a large amount of road noise and a tendency to crash over potholes, and you begin to wonder why Renault sells so many of these things. The answer: most people don’t care. While you might look for direct steering, roll-free cornering and off-the-line pace, Captur owners are more concerned with space, a place to charge their smartphone and economy. Which is where the TCe 90 three-cylinder turbocharged petrol engine comes in. It offers claimed NEDC fuel economy of 52.3mpg and CO2 emissions of just 122g/km, but the performance of a much larger petrol engine. The 0-62mph time is mostly an irrelevance in a compact crossover, but it feels livelier than 13.1 seconds would suggest. It’s an enthusiastic performer, let down only by a momentary spot of turbo lag and a tendency to run out of puff when you’re pressing on. However, for darting around town and frantic school runs, it’s just the ticket. This is the precisely the kind of car your non-car friends and family will flock to in their droves. Stick £239 on the credit card for the deposit and spend the next four years paying Renault the same figure for the privilege of having Renault’s car on the drive. To a Captur owner, the fact that Renault owns the car for the duration of the PCP contract is of no consequence. This is not a car to fall in love with or form an emotional attachment. Buy it, use it, hand it back. Think no more of it. It’s OK to look at, OK to drive and OK to live with. It’s also Europe’s best selling compact crossover, which tells you all you need to know about the segment. OK? Which engines does Renault offer with the Captur in 2018?